Kennards Hire Traffic hires an extensive range of compliant, high quality traffic guidance and control equipment to ensure safe, efficient workplaces and traffic zones. With our expertise and experience there is no better choice when it comes to traffic management. 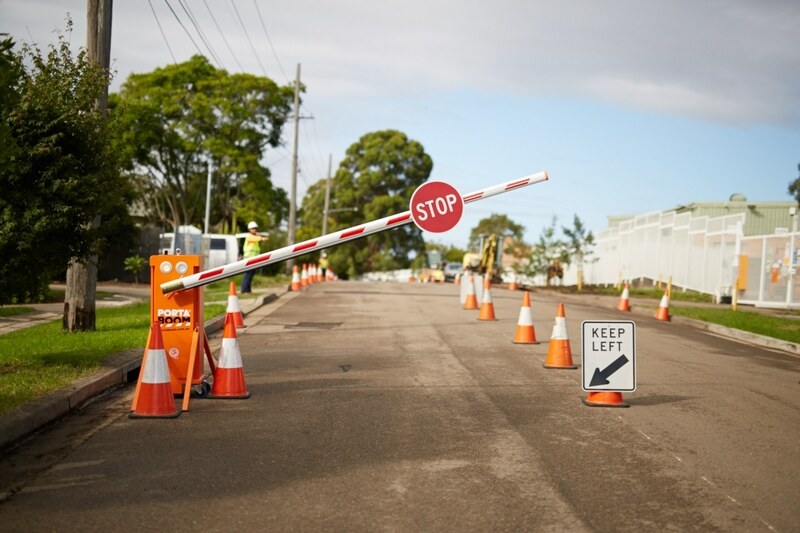 Operating from branches located throughout Australia, we not only hire portable traffic equipment — we provide a complete traffic control and management service. Your equipment is delivered and set up — by highly trained and experienced traffic control professionals — who conscientiously follow the necessary safety regulations and other jurisdictional requirements for the approved traffic plan. We keep everyone, and everything, safe. Efficient traffic control means your project is completed on time and budget. Your equipment is set up to meet your needs — civil and government construction, roadwork and local council projects or event management — creating a safe and well-organised environment that ensures your project runs smoothly. We provide a 24/7 call-out service and after every hire our equipment is serviced to reduce your downtime and improve project efficiency. But the expert knowledge and advice from our dedicated, highly trained staff doesn’t stop after business hours. We offer afterhours help and problem solving, because we’re guided by a work ethic that is second to none in the hire industry. Kennards Hire Traffic specialises in hiring a wide range of traffic guidance and control equipment, including attenuators, VMS message and arrow boards, pedestrian and traffic barriers, safety and directional signs, cones, road plates, portable lighting towers and self-powered solar traffic signals - all backed by expert support and on-site delivery. Kennards Hire ensures our work practices conform to the latest legislation, standards and good practice. We also operate quality systems to ensure the quality across our product and service range.